With a specific combination of metals it puts the strings at the higher level of strings’quality. 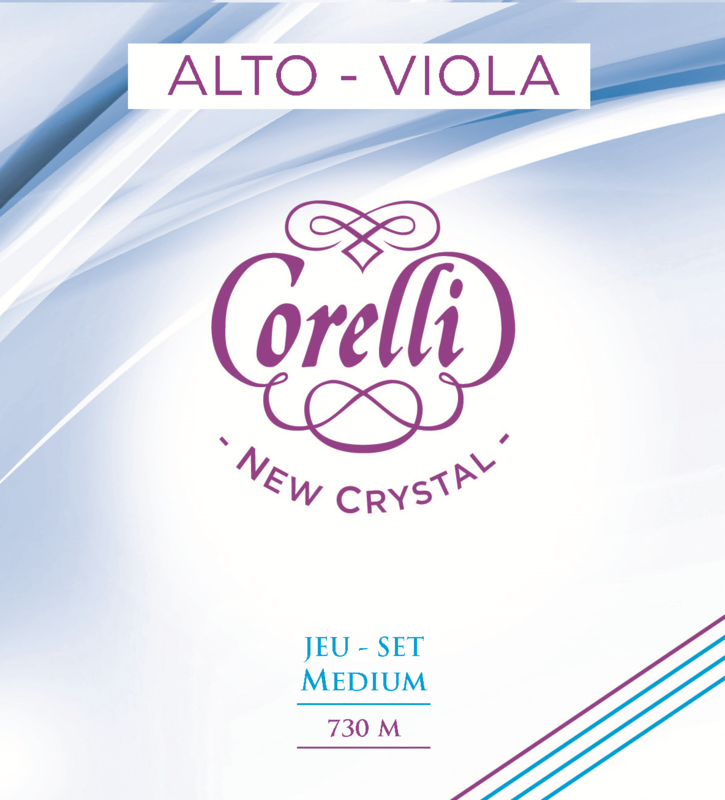 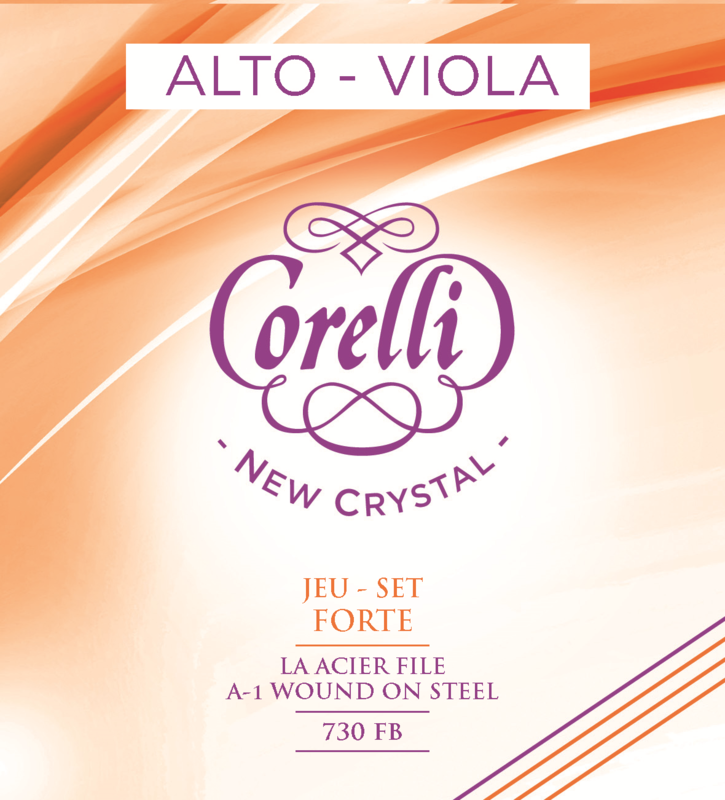 The soul of New Crystal strings is the result of close cooperation with our supplier, guided by our centuries of experience in the manufacture of strings. It has been specially designed for optimized string for violin and viola. This high quality nylon delivers clear sound with body, with shades, projection and precise harmonics.